Dutch philanthropy was legendary in the Golden Age. From every country neighbouring the Dutch Republic, travellers came to admire the almshouses, orphanages, old people’s homes, and charitable institutions. Modern scholarship agrees with contemporary opinion: nowhere in Europe, and quite probably in no nation in the world, was the level of charitable expenditure as high then as it was in the Netherlands. This research programme describes the full gamut of giving. It looks at the conditions under which people gave to this or that good cause, or perhaps to none. Taken together, these sources cover not only the gamut of giving at a macro level, they also contain micro-level information on the characteristics of individual donors, their motives for giving, and the nature of their gifts. Sources are both quantitative and qualitative, including for example sermons and other exhortations to give, and laudatory prose and verse in recognition of the donor, but also databases on last wills and almshouses. 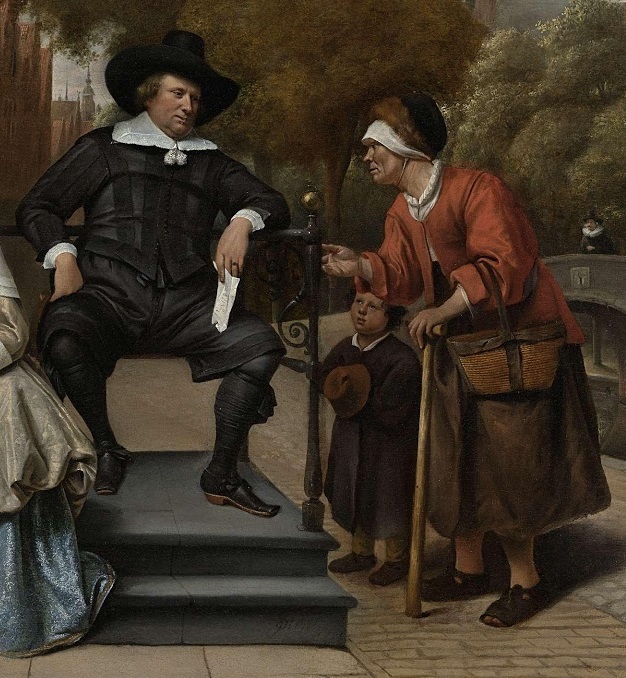 As a whole, and embedded in the historical literature of the Golden Age, the sources allow us to answer the questions of how and why the Dutch gave so freely to philanthropic causes. Together with Marco van Leeuwen, Lex Heerma van Voss, Machiel Bosman, Henk Looijesteijn and Daniëlle Teeuwen, this project has yielded ample publications, workshops, conference papers and outreach to the broader public. My own sub-project involved the analysis of a large sample of last wills in four different towns (Leiden, Utrecht, ‘s-Hertogenbosch and Zwolle), to investigate who were the donors to charitable causes in the early modern Dutch Republic, and how giving behaviour changed from circa 1600 to 1800. 2014 – Elise van Nederveen Meerkerk and Danielle Teeuwen, “The Stability of Voluntarism. Financing social care in early modern Dutch towns compared with the English Poor Law, c. 1600-1800”, European Review of Economic History. 2012 – Elise van Nederveen Meerkerk, “The will to give. Charitable bequests and community building in the Dutch Republic, c. 1600-1800”, Continuity and Change.